Diffused accommodation is a new philosophy of the highest quality,characterized by its particular attention to detail,the warmth of its hospitality and its elegant and welcoming facilities within close proximity to one another,situated in the heart of of the ancient Borgo Sn Giuliano,managed personally by Sandra. within a hundred meters many bars and restaurants where you can try typical Romagnola cuisine with food and wine of the highest quality using local products from the bountiful sea and land of Romagna. CONTACT US, WE HAVE THE BEST SOLUTION FOR YOU! 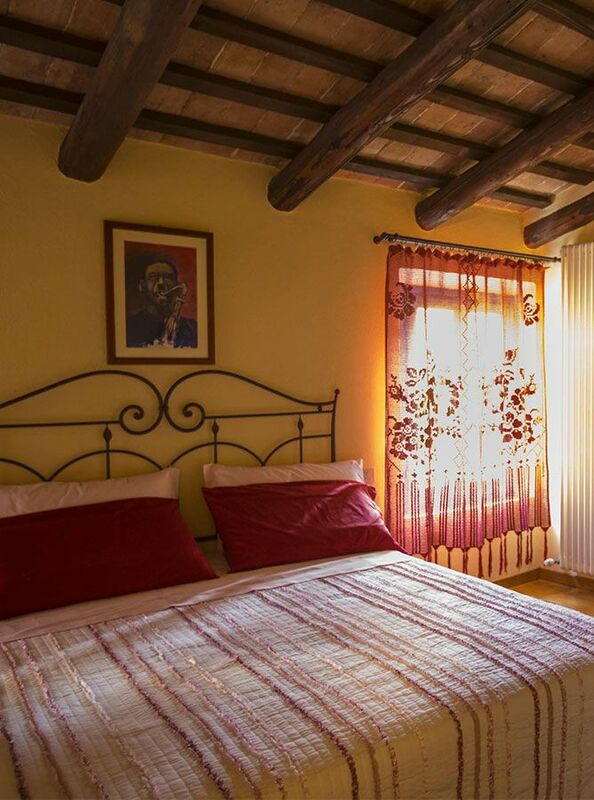 Diffused Accommodation comprises the B&B A Casa da Noi, the Felliniani B&B and the two bedroom apartment Augusto Imperatore. 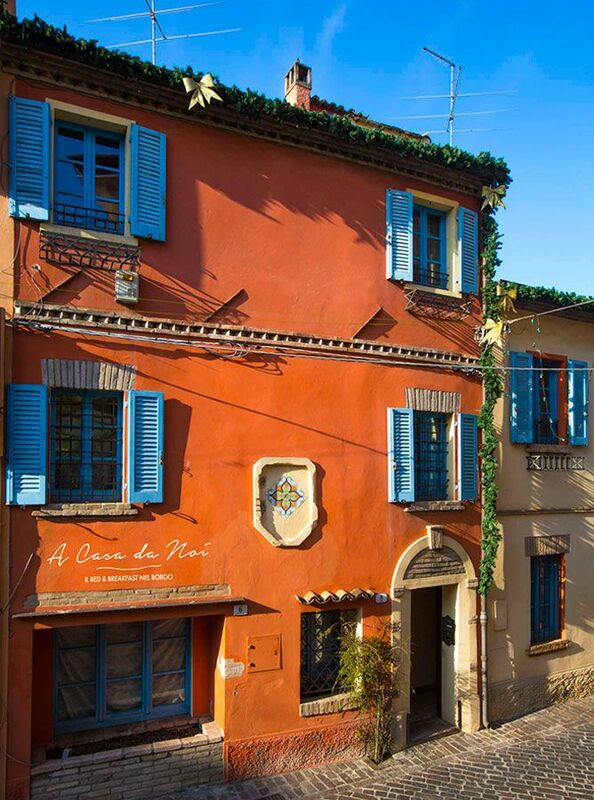 These three elegant and refined structures , within close proximity one to another, are linked together under the brand of quality created by the Vacchetti family to quite simply represent their philosophy: to personally welcome their guests in one of the most fascinating corners of Rimini,the ancient Borgo San Giuliano. Family hospitality with a particular attention to detail, for a never to forget experience unique in its kind.